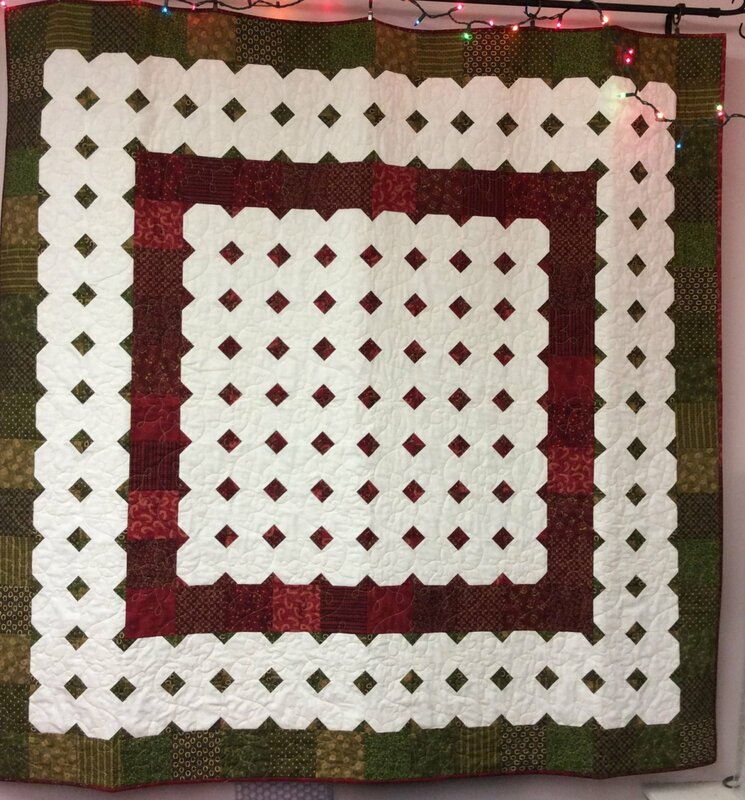 This beautiful red and green quilt is from the book "Simple Seasons" by Kim Diehl. This Patchwork Garden Kit (PGK) includes all the fabrics for the top and binding. When finished, the quilt measures 64 1/2" x 64 1/2".